The perfect blend of thyme, sesame, olive oil and sumac. Baked on homemade dough. A unique blend of squash, our special stuffing and yogurt sauce. Marinated cubes of lamb meat on a skewer with tomatoes, onions, served with rice & vegetable. Seasoned ground meat mixed with parsley served with rice and vegetable. Seasoned ground meat mixed with parsley and onions with an added spicy sauce. Served with rice and vegetable. Dressed with our own seasoning, this fish is served whole & a delight for any seafood lover. This fried fish is a true Lebanese specialty. Imported Mediterranean Sea Bass. Dressed with our own seasoning. This fish is served whole & a delight for any seafood lover. Baked whole fish topped with spicy tahini sauce and nuts. 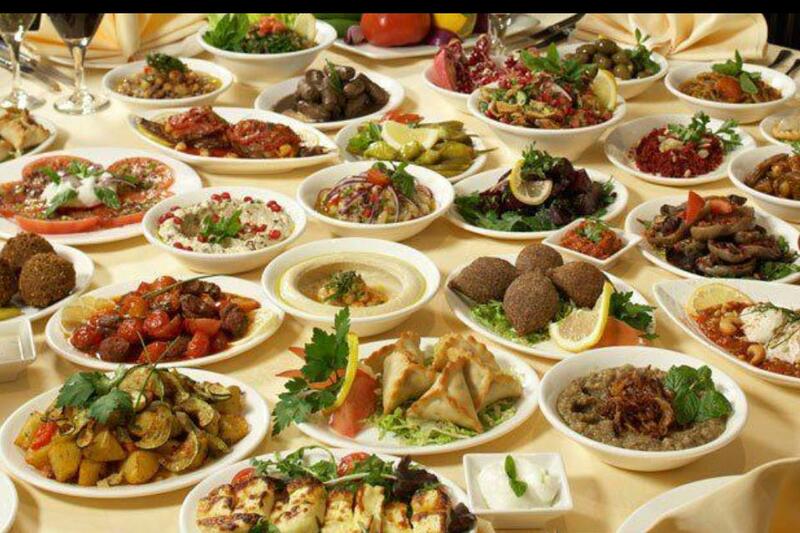 Byblos is a family owned and operated restaurant. We only use the freshest and finest ingredients available. Our recipes are sure to please any palate. We offer a wide variety of grilled kebobs, vegetarian dishes, seafood and chef's specials. 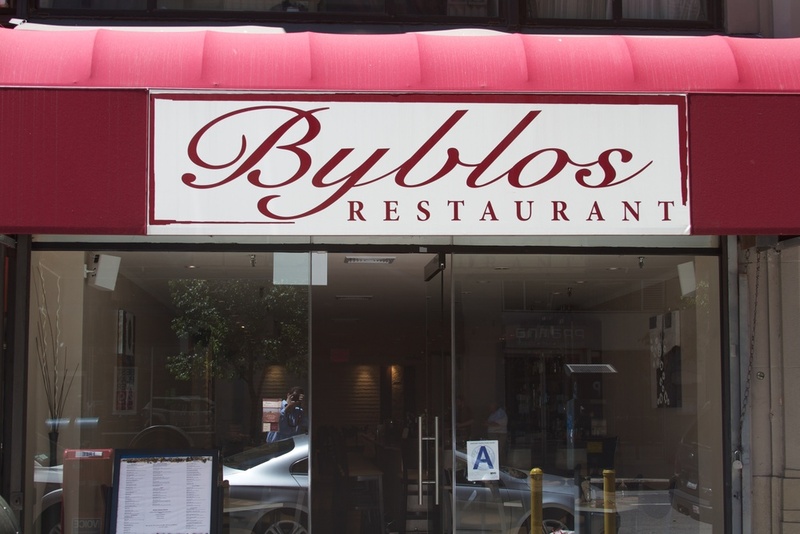 Byblos Restaurant was established in 1990 on 39th and 3rd. In 2010, a fire that destroyed the building which hosted Byblos caused the restaurant to close. We were determined to reopen in Murray Hill in order to stay close to our loyal patrons. After months of trying to relocate, Byblos on 80 Madison Avenue was born!! Same great taste and quality service with a newer look. We are so happy to be back in business and look forward to seeing all the familiar faces as well as meeting new ones!! Join us on Saturday night for live music and entertainment. Our one man show Nadim lights up the night with all the latest hits from Lebanon as well as many classic ones. The night is also topped off with a beautiful belly dancing show. 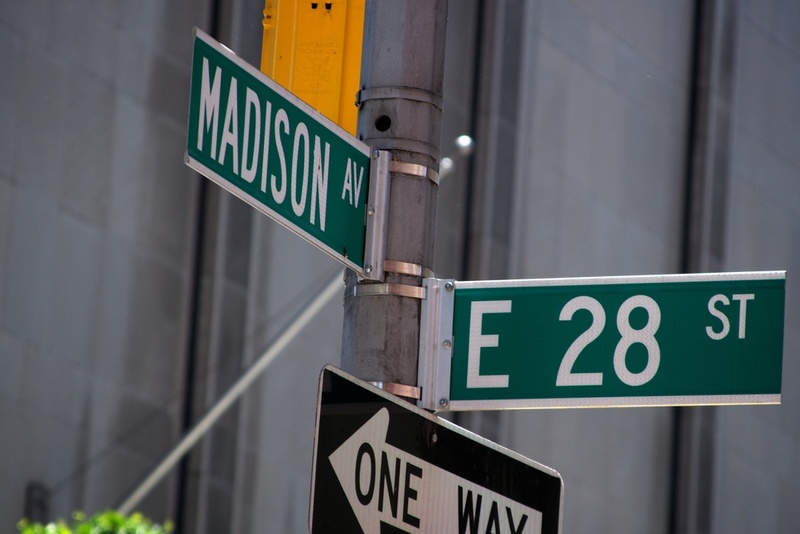 A perfect way to celebrate a special occasion or just a night out in NYC! Don't forget to follow us on Facebook for updates and offers! 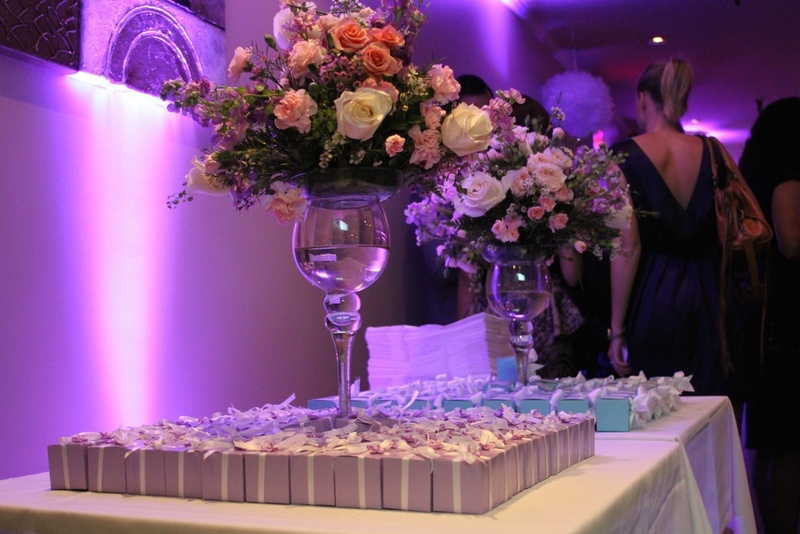 Byblos can accommodate parties of any size. For catering options, please call (212) 687-0808. "The Lebanese/ Middle Eastern music playing in the restaurant was perfect for the evening. I find that music quite energizing and uplifting. The service was warm and friendly and the amiable owners, Sabeh and Sonia and patiently addressed all our questions." "Byblos A Taste of the Mediterranean That is Oh So Delightful"
"The dining room is fairly spacious with a contemporary look and feel. 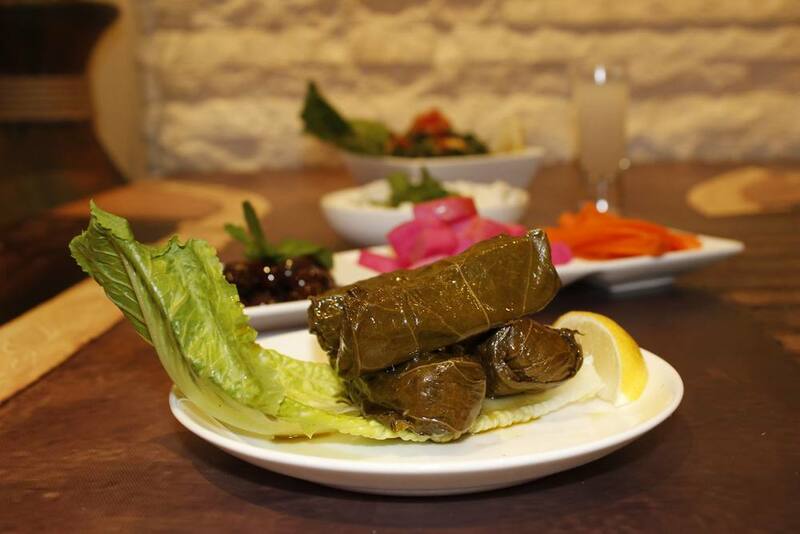 All of the food is exceptionally good, along with a very nice Lebanese wine list." 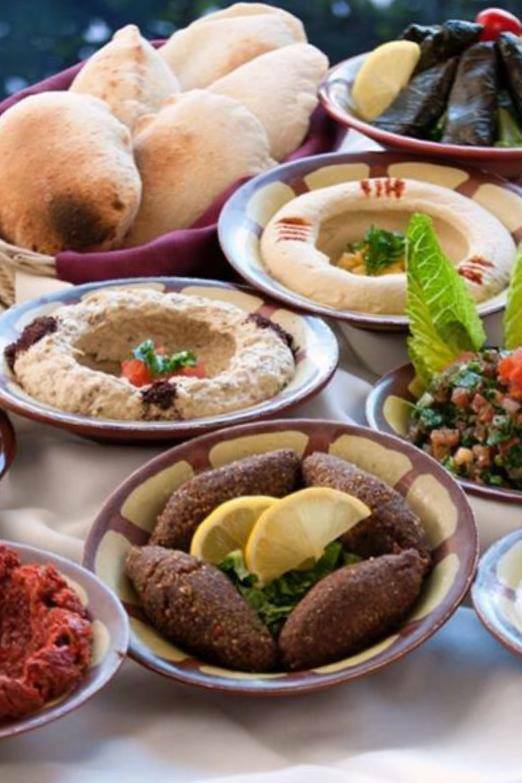 "Byblos shines a spotlight on modern Lebanese cuisine." "Byblos is all about food and the atmosphere that Sonia and Sabeh created: casual and warm. In fact, you may even see Sabeh sit at the table with regulars or making sure that the patrons enjoy their meal and have everything they need." "wake of warm, attentive service and perfect, homemade humus and baba ghannouj." "there’s equal emphasis on presentation and abundance for familiar dishes like lemony baba ghannouj, briny stuffed grape leaves, and hummus with mix-ins like spiced meat and pine nuts"
"The service at Byblos is excellent; the wait staff and ownership are attentive and concerned that all diners have a first-class dining experience"
"Restaurateur and executive chef Sabeh Kachou, along with his wife and partner Sonia, have managed to create a vast and eclectic selection of Lebanese cuisine, showcasing some of the most beloved dishes from the region, many of which are original family recipes." "The hummus was really smooth, and seasoned just right." "The silky hummus will make you question every other hummus you’ve ever tried. It’s not often you rave about something as simple as hummus, but this one is truly incredible." Check out our latest press from Whom You Know and more about our wonderful takeout!